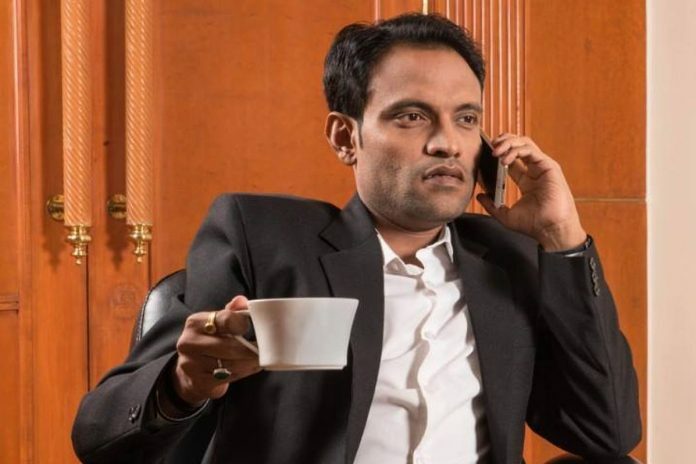 Amit Bhardwaj, who had allegedly duped scores of people of Rs 2,000 crore and fled to Dubai, reached India Wednesday and was handed over to probe agencies. New Delhi: A former software developer with Infosys and stock broker, who made it big by allegedly duping scores of people of an estimated Rs 2,000 crore selling bitcoins and then fled to Dubai, has been deported to India, ThePrint has learnt. The fugitive, Amit Bhardwaj, was detained in Thailand, where he had reportedly gone for a meeting. Bhardwaj landed in India late Wednesday night after being deported by Thai authorities. After landing in India, he was handed over to investigation agencies probing cases of fraud against him, sources in the immigration department told ThePrint. “Thailand deported Bhardwaj for visa violations. Once he reached India, he was kept at the airport and the investigation agencies were informed,” a source said. “He was then handed over to them for questioning”. Bhardwaj has allegedly duped investors from Delhi as well as Pune, Nanded, Mumbai and Kolhapur in Maharashtra. While one case has been registered at Prashant Vihar in Delhi, several others have been submitted to the Delhi Police’s crime branch. According to his scheme, an investor purchasing one bitcoin was promised 10 per cent of its value each month for the subsequent year and a half. This means that by the end of the 18-month period, an investor was supposed to get back almost double the value invested. All transactions happened in bitcoins through Bitex, a bank vault for the currency. As a result, there was no involvement of the Indian currency and hence no tax liabilities. However, what was promised was allegedly not given. As bitcoin prices witnessed a massive spike, entailing enormous returns for investors, Bhardwaj allegedly went rogue. Last year, the Maharashtra Police roped in the Enforcement Directorate to probe the alleged Rs 2,000 crore fraud. A lookout notice was also issued against Bhardwaj, who is yet to be declared a proclaimed offender in most cases. Bhardwaj may now be placed under arrest after questioning. “He is being questioned on his involvement in different cases and has not been arrested yet,” a police officer said. “There are several complaints registered against him across states, which are being looked into. Since there was a look out notice issued against him, the immigration department immediately informed us about his deportation,” he added. Bhardwaj, the son of a former government employee from Shalimar Bagh, Delhi, who now owns a house in Dubai’s iconic Burj Khalifa, has also been asked to submit his documents including his passport and balance sheets of his companies. According to sources, Bhardwaj’s father was an employee in the finance ministry, which is how he first developed an interest in economics. He worked with Infosys for a while before becoming a stock broker. Editor’s Note: The headline and text of the report has been corrected to state that Bhardwaj was deported to India from Thailand. The error is regretted.